Click to enlargee-ROBICS, a wellness club that focuses on life style, nutrition, fitness and skin care. It will create an experience that renews and rejuvenates the spirit, mind and body. Admission is free for all. 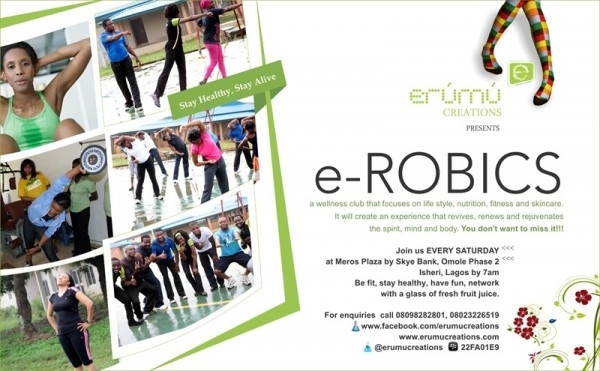 Bullet Description: e-ROBICS, a wellness club that focuses on life style, nutrition, fitness and skin care. It will create an experience that renews and rejuvenates the spirit, mind and body.